WASHINGTON — Recent changes to airplane takeoff and landing flight paths have sparked noise complaints in Boston similar to those in the D.C. area, and new test programs in Massachusetts could help address concerns nationwide. 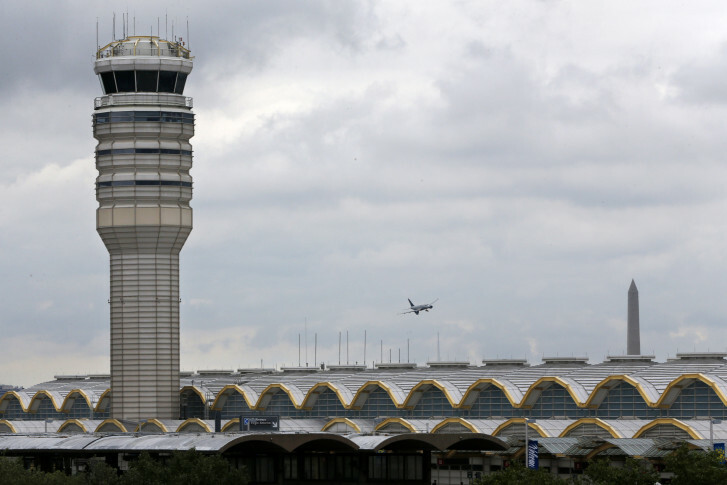 In the D.C. area, people living in Arlington, Northwest D.C., Montgomery County, parts of Fairfax County and Alexandria have been especially vocal about what they describe as an incessant increase in noise as more fuel-efficient flight paths and accurate navigation systems move a greater number of planes over the same locations. In the past, those planes might have followed similar paths, but some variation would distribute noise across a wider area. The FAA promised further study of the “feasibility of adjustments” to some takeoff and landing flight paths at Boston Logan International Airport. The FAA held public workshops last month on similar flight path changes that could be made in D.C. Initial changes could be made in the next few months.